Parker and I had a very exciting morning yesterday. 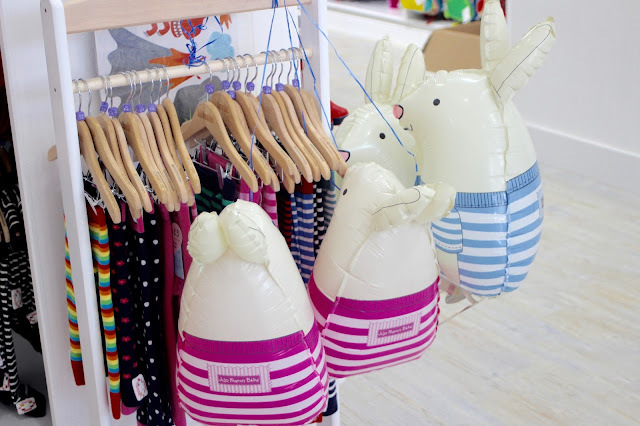 We hopped on the bus into town, to visit the newly relocated JoJo Maman Bebe store! The Tunbridge Wells store has moved from it's previous location inside the Royal Victoria shopping centre, to it's new location on Mount Pleasant (on the way to the station) between Wagamama and Carluccio's. 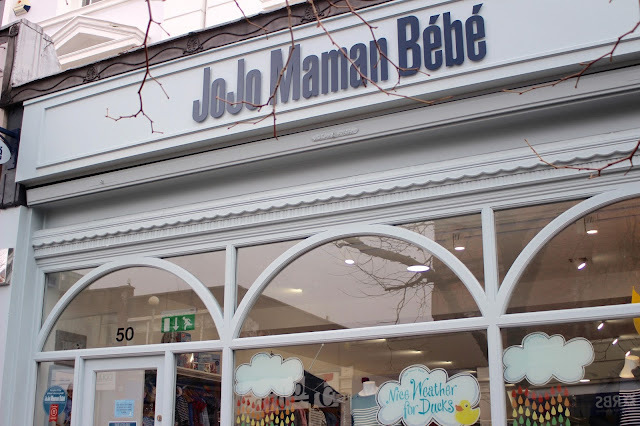 Since opening their first store in 2002, JoJo Maman Bebe has quickly become the leading boutique mother and baby brand in the UK. 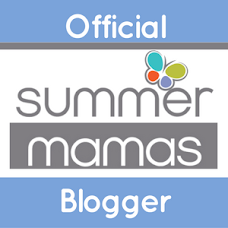 They are a brand I have lusted over since I fell pregnant with my first child, and somewhere I love to shop for both of my little ones (and would be for me too if I was expecting). So I was very excited to check out the new store. Spread over three floors of a beautiful Georgian building, the new store has SO much to offer. The ground floor is home to all of the items you would have found in the original store. 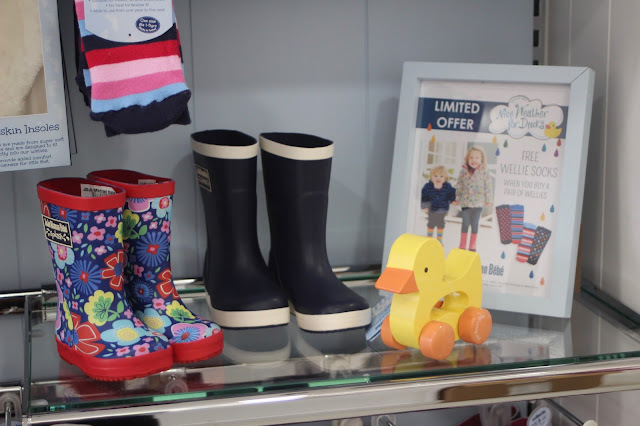 Baby and children's clothing, toys, and accessories. 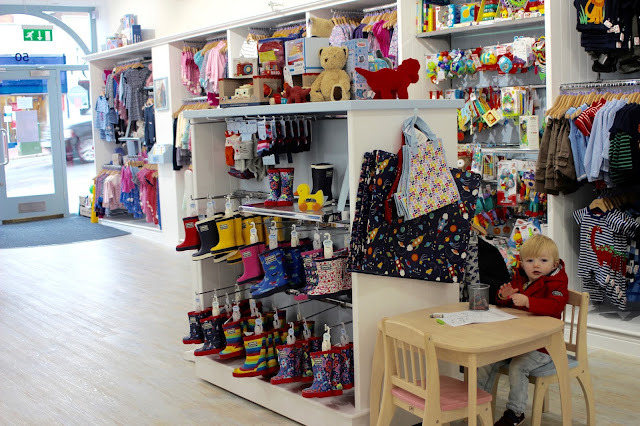 There is plenty of floor space so you can browse with ease, as well as there being room for multiple pushchairs - a must in a baby store. 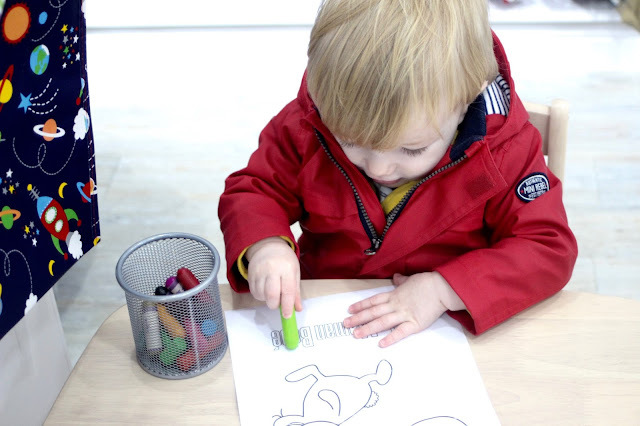 They have a lovely little table and chairs, as well as crayons and paper, so older children can sit and colour while you shop. Parker absolutely loved this as it meant he was entertained and I could look around - win win really! Access to the upper floors is either via the stairs or lift, both located at the back of the store. The spacious first floor is where you'll want to head if you're expecting. 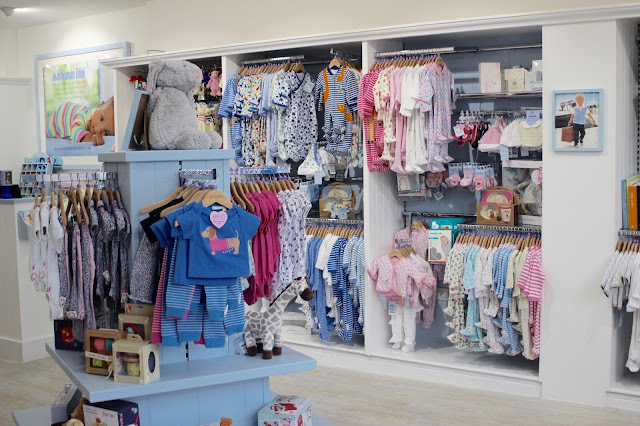 It's a rare luxury for JoJo stores to have this amount of space, so it's amazing that the Tunbridge Wells store has room to offer the full maternity collection. No need to worry about safety while on this floor though, JoJo have your back. The top of the stairs has a safety gate! How brilliant is that? There are also two large changing rooms and plenty of mirrors. It really is a perfect place to shop. 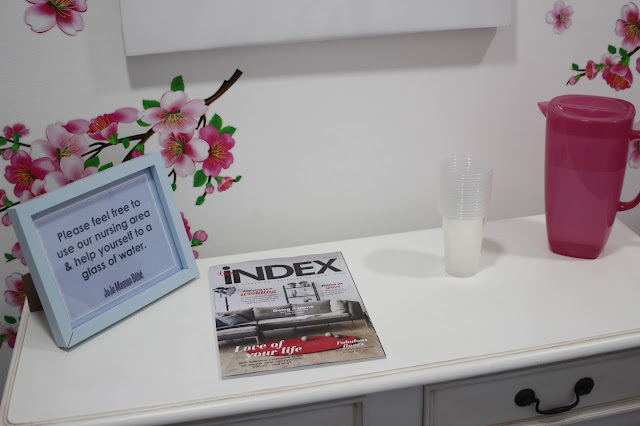 On the second floor you will find a dedicated feeding area, with comfy chairs and water on offer. However you don't need to worry about heading up there to feed if you don't want to. There is plenty of seating available throughout the store. You will also find toilets and a baby change on this floor. 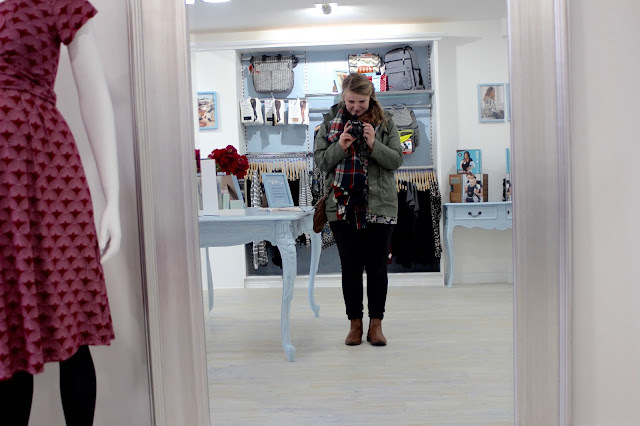 The Tunbridge Wells store really does have such a lovely feel to it. 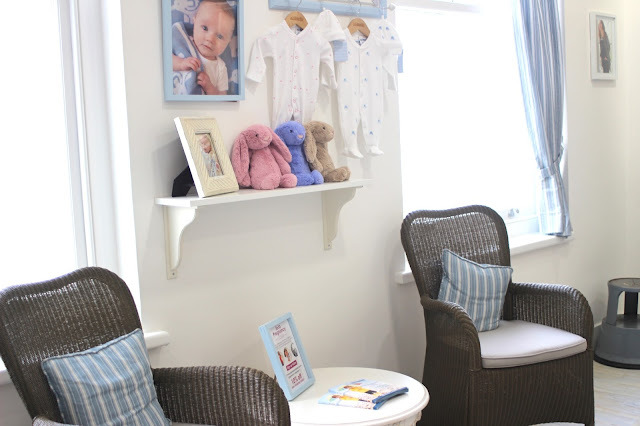 The staff are friendly and very helpful, it's lovely and bright and all the products on offer are simply beautiful! 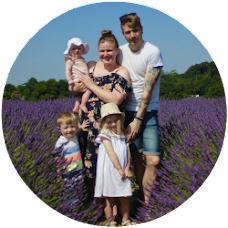 The dedicated team also offer extra one-to-one advice if you need an extra hand - just simply call to book a visit. This may be a good idea if you wish to have a bra fitting (although not essential). 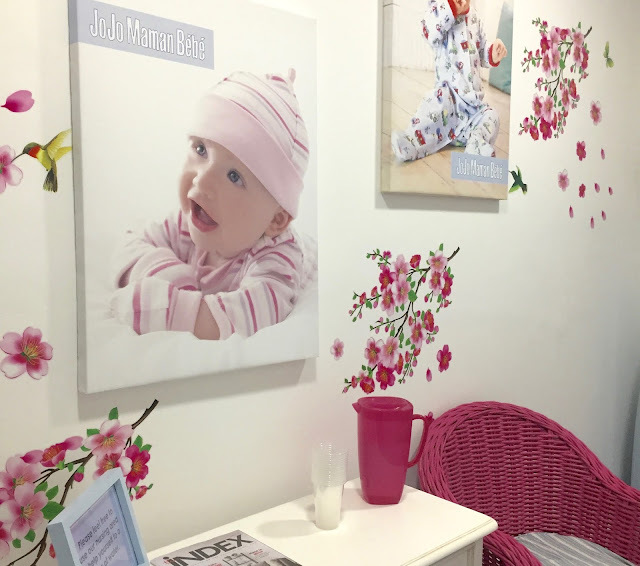 If you're local to Tunbridge Wells and a mama or mama-to-be, I would 100% recommend a visit to JoJo Maman Bebe. The store is open 9.30am - 5.30pm Monday - Saturday, and 10.30am - 4.30pm on a Sunday. Just don't blame me if you come out with lighter pockets (it'll be hard to resist though!). And if you need any more persuading, I'm thrilled to be offering my readers a chance to win a £50 voucher to spend in-store or online! Just enter below (terms and conditions apply). What a fabulous looking shop! 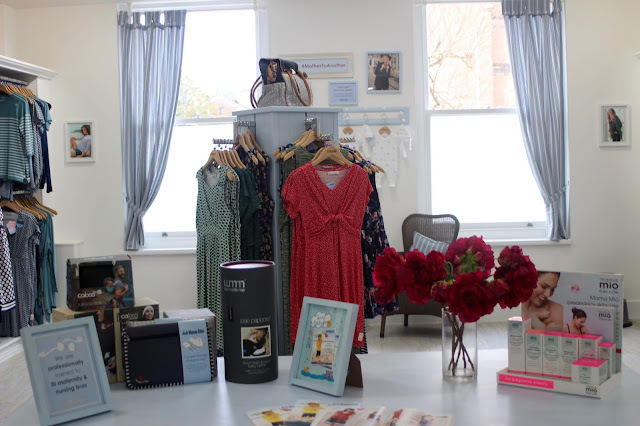 I'm so tempted by absolutely everything in these stores, but I'd totally be spending the voucher on some fab maternity clothes - I've been eyeing up a lovely denim dungaree dress from there lately! 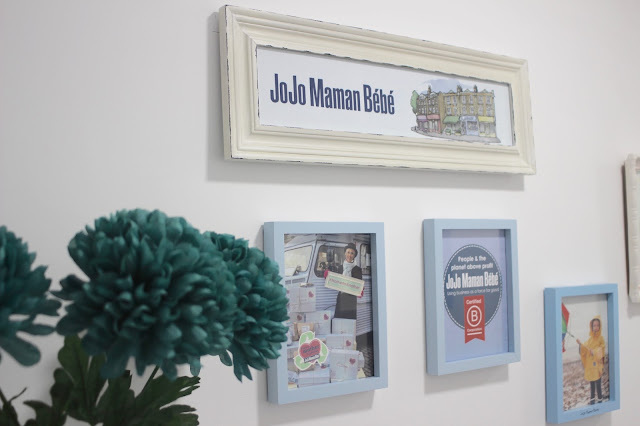 I've never been in a JoJo Maman Bébé store before. Thanks for sharing, I'll be sure to enter your giveaway! I love JoJo's, my son modelled for them last year and everyone seemed so friendly! Their clothes are just gorgeous and definitely my favourite brand! I'd buy my kids new outfits for their upcoming birthdays so they have something special to wear. I'd buy a couple of their swimsuits, I just love their designs they're always plain and simple but still beautiful! Our store in Norwich is so small. This one looks lovely! I would love to win this, like everyone else ofcourse. These clothes are gorgeous! Love Jojo! Need to buy 6m+ sleeping bags and this would get me 2! I would buy my daughter a nice outfit for her cousin's Birthday party. I would love to get a Spring time dress or two. Such beautiful things! I would buy the boat wall shelf for my grandson. I'd get something for my almost 2 year old son - I love the dungarees!! What a beautiful shop. I would buy a outfit of two for my son. I'd buy my little boy some t-shirts for the summer. Treat my granddaughter who will be born next week. I would treat my little nephew to some new clothes, maybe a cute outfit with trousers and a t-shirt. I think we'll buy the Pintoy Natural Wooden Toy Box - we do need storage and that looks smart. The store looks beautiful. Will be buying some new clothes for my step-son. I'd buy something for my friend's wee boy and for my little cousins. So many nice things in JoJo! We have some friends who are having a baby soon, so we'd buy some treats for them. I would probably get the girls floral ditsy top for my daughter. The Girls Pretty Cord dress for my daughter & some nice trousers for my son. So much choice - what a great time choosing ! I would love a jacket or raincoat for my little granddaughter. Piglet will need a new coat soon so it would go towards that! I would get 2 of the chunky knit striped blankets,they are beautiful. I'd buy practical things for the baby, vests and babygrows! I would give the voucher to my cousin, who is expecting a baby due in July. I suspect she will get some newborn babygrows and sleepsuits. My grandaughter always needs shoes as her feet are growing so fast.I like the Navy Canvas Sailor Shoes amongst many others. I would buy my granddaughter the lovely Manhattan My Pal Elly Wooden Pull Toy. I'd buy some babygros for my boy due at Easter! One of the things I would get is the Baby Elephant T-Shirt. I'd buy some newborn baby clothes for my best friends little one due in April! Lovely store. If I won I think I would buy a toy box. Thanks for the lovely giveaway. I'd buy my daughter some pretty sun dresses for our holiday. I'd treat my nephew to so e new clothes! I'd let my daughter choose some clothing. She is due to move up in size soon, and she can still fit in these clothes. She loves her waterproof jacket and trousers from here. I would buy something for my niece of I win. Wellies as I don't think its ever going to stop raining! 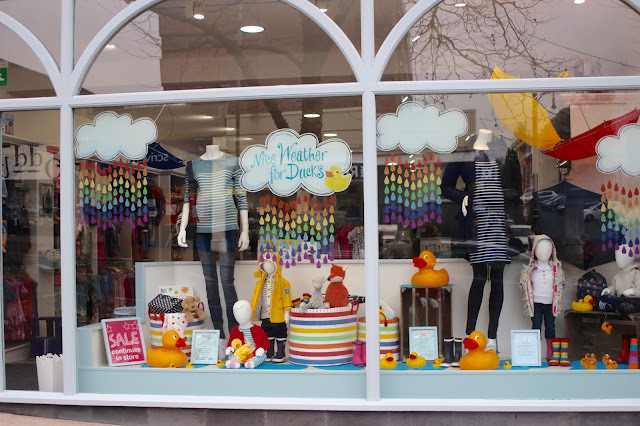 I would love to buy some Peter Pan bodysuits for my daughter and an embroidered Rainbow baby grow for my friend's Rainbow baby due in august! Some new clothes for when my baby number 2 arrives! 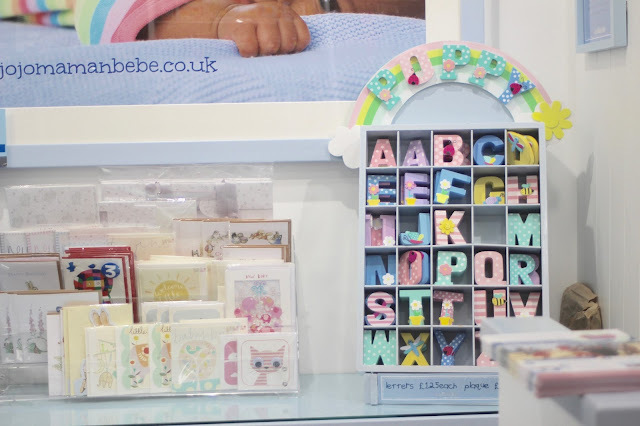 I love their wooden toys like the cake and biscuits sets so I'd buy a few of those! Some lovely summer outfits for my little ones. Would love some Cute Baby Grows for our baby due in September! I'd buy my daughter a new dress for Easter. New maternity/nursing bras for sure! I would buy activity toys of some sort :) not sure which ones yet - so many to choose from! I love the Girls' Safari Appliqué Dress, it has animals all over and is so pretty. I would buy their bus stripe and fox stripe baby leggings. A nice take on traditional leggings. I love the yellow Fisherman's Jacket! Some clothes for my new nephew/niece to be. I would buy some gro-bags. I've just found out I'm pregnant so I have lots to buy! 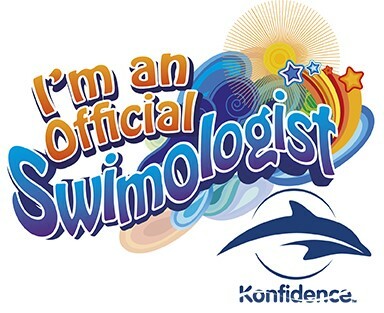 I would choose some colourful tshirts ready for the summer!